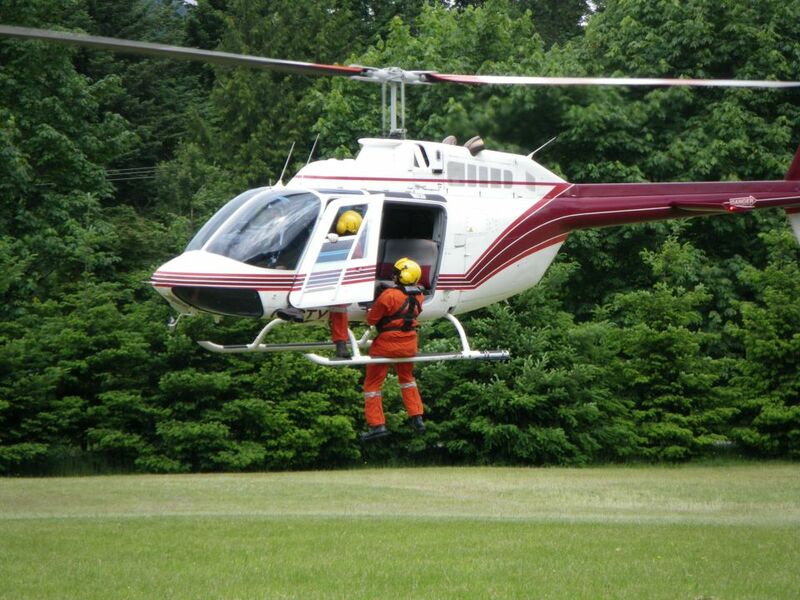 Occupational Helicopter Safety Technician (OHS-T) is a course designed to provide industry and resource personnel with the most current information on preparation, mitigation, response and safety concerns for workers dealing with not only helicopter crash survival training, but helicopter safety in general. And it isn’t just the theory – this course includes a pool session, as well as a significant amount of air time in, around, and under helicopters. Each student must satisfactorily complete 7 skill stations for certification. This will be witnessed, recorded and marked by the instructor(s) on a "Performance Evaluation" form and given to you and your employer.